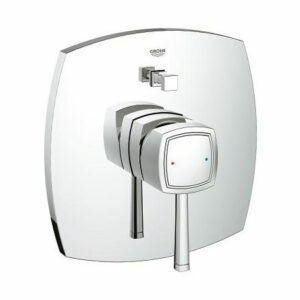 Being the highly dependable supplier of Grohe bath and shower mixer in Malaysia, Wasser Werkz stocks an enormous range of bath and shower mixers to give customers the flexibility of choosing the most suitable one. 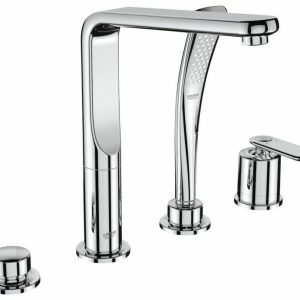 The chrome finishes not only give a touch of glamour but also eliminate the likelihood of corroding, peeling or flaking. 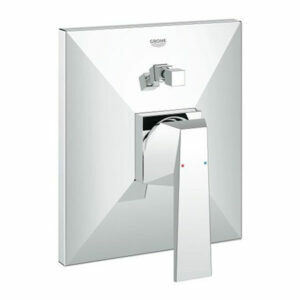 The bath and shower mixers from Grohe spa collection are specifically designed to conserve water as well as energy while creating a personal spa-like experience during shower. 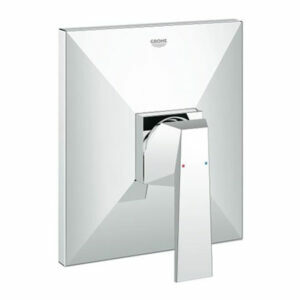 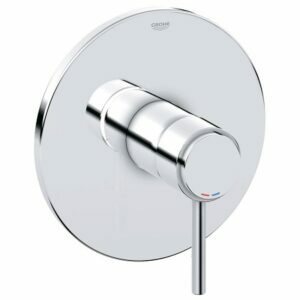 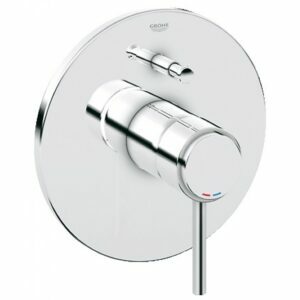 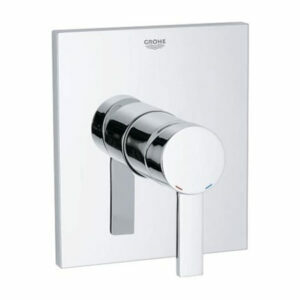 In addition to that, Grohe bath and shower mixers are able to deliver the perfect water temperature for your bath.